Perth & surrounds is home to many of the state’s major arts companies and hosts world class exhibitions, festivals, performances and concerts year round. Scarborough is an ideal area to base yourself for that perfect vacation destination. You can take a leisurely stroll along the beachfront or immerse yourself in swimming, surfing, fishing, cycling, windsurfing, kitesurfing. Then enjoy nature-based activities, explore, get fit, enjoy the arts or sporting events, and there are plenty of fun activities for children. 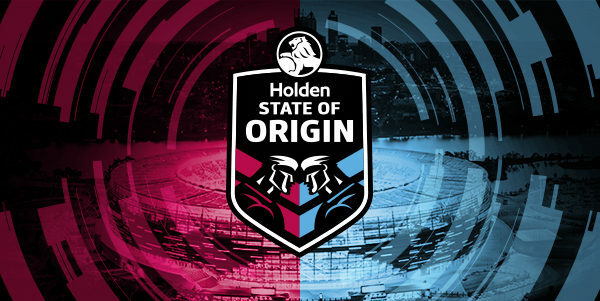 For the first time ever, the Holden State of Origin is coming to Perth in 2019. Be there to witness the spectacular tries of Australia’s greatest sporting rivalry as Rugby League’s biggest stars go head-to-head in Perth at Optus Stadium. Amazing spring displays of wildflowers and many free events including outdoor exhibitions, guided walks, art displays and family activities. Throughout September, the Kings Park Festival presented amazing spring displays of wildflowers and many free events including outdoor exhibitions, guided walks and talks, photography displays, family activities and more. 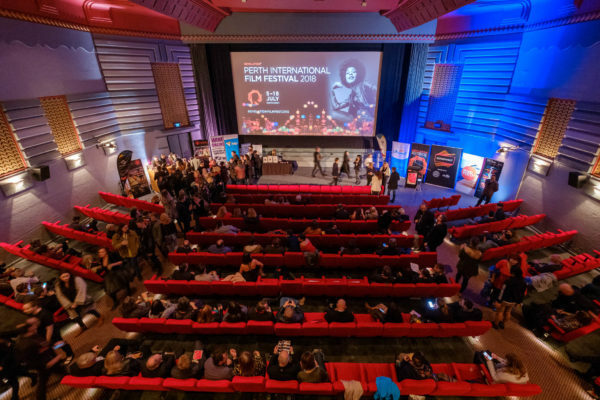 The event includes over 120 international films presented at cinemas, galleries, cafes and bars across Perth. It attracts 12,000 patrons and 50 national and international guests over 13 days. 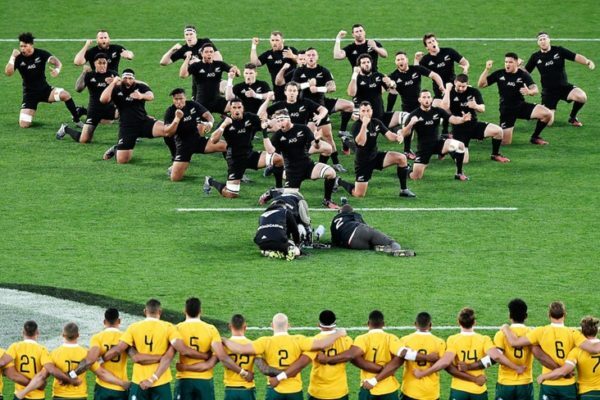 The Bledisloe Cup heads West in 2019. Watch history in the making as our Qantas Wallabies face the All Blacks in Perth for the first time. Experience the ultimate Rugby rivalry live and the final send off before the Rugby World Cup. As well as two friendly matches, the Red Devils will host training clinics, participate in an open training session, corporate golf day, and enjoy a day in the Swan Valley. 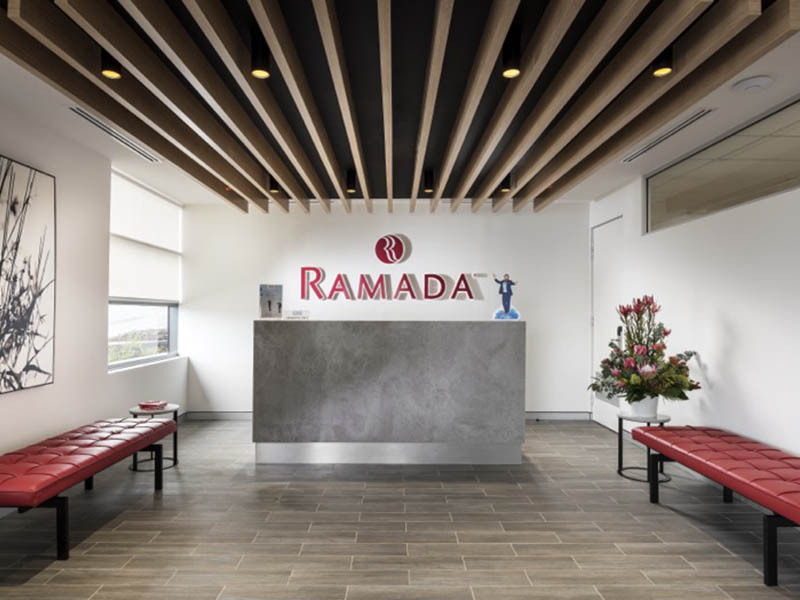 The team’s first football game will be against the current A-League ladder leaders Perth Glory on July 13, then they’ll take on rivals Leeds United on July 17. Eeach week the beachfront will ignite into a celebration of all that makes this location truly special – mesmerising sunsets, crystal blue ocean, crisp white sands, a foodies’ oasis, thirst quenching bevies, live music, creative artists and curated pop up stores – welcoming locals, families and visitors to discover Scarborough..
A Perth favourite for more than 100 years, the show features informational exhibits, agricultural competitions, animals, a fairground, rides, and show bags. The IGA Perth Royal Show has 400 entertainers, 300 performances and nearly 100 hours of entertainment every day.